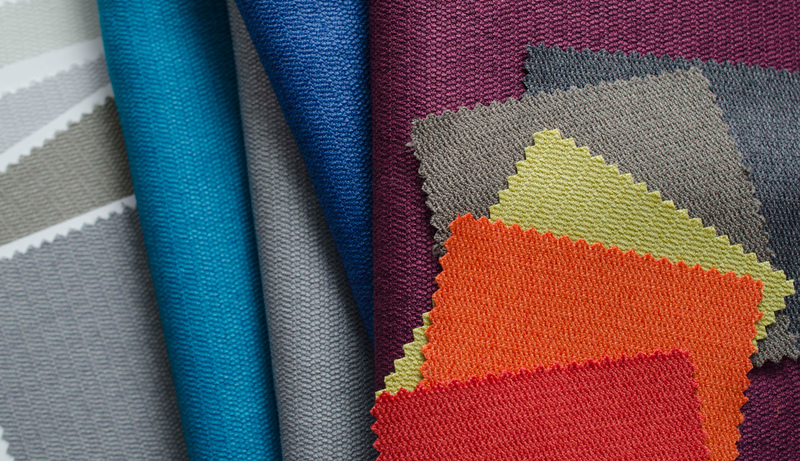 Burlington Contract Fabrics is a vertically integrated manufacturer of piece-dyed woven fabrics. Employing a wide range of capabilities in yarn texturing, weaving, dyeing, and finishing, we design, develop, and produce fabrics that combine great aesthetics, great performance, and excellent quality - all at compelling price points. We specialize in yarn processes and weave constructions that create unique texture and color effects. Piece dyed wovens offer unbeatable flexibility and lead-time advantages. 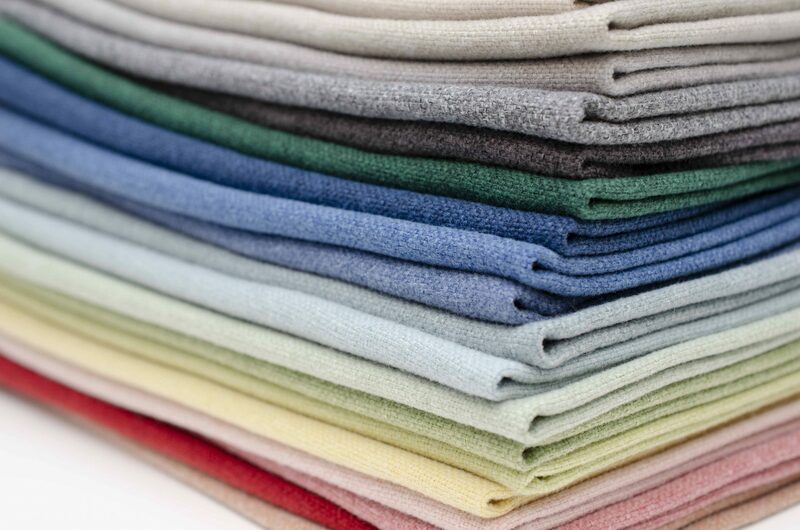 Our finishing capabilities include branded and unbranded stain resist, antimicrobial, and fire-retardant technologies. Our US plants, together with our wholly-owned facility in China, comprise a global platform from which we provide our customers with unique solutions and strategic advantages. We are dedicated to the health and safety of our employees and our environment. 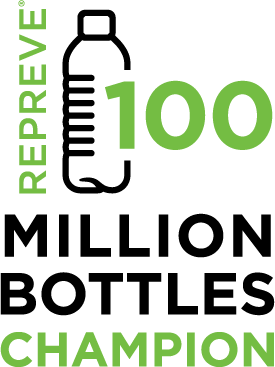 From the extensive use of post-consumer recycled polyester to employing low-impact manufacturing processes, we constantly look to enhance the sustainability of our products.